Additional/Updates: Includes tables, round, chairs, etc. Whonnock Lake Centre is located at the entrance of Whonnock Lake Park. The address is 27871 113th Avenue. 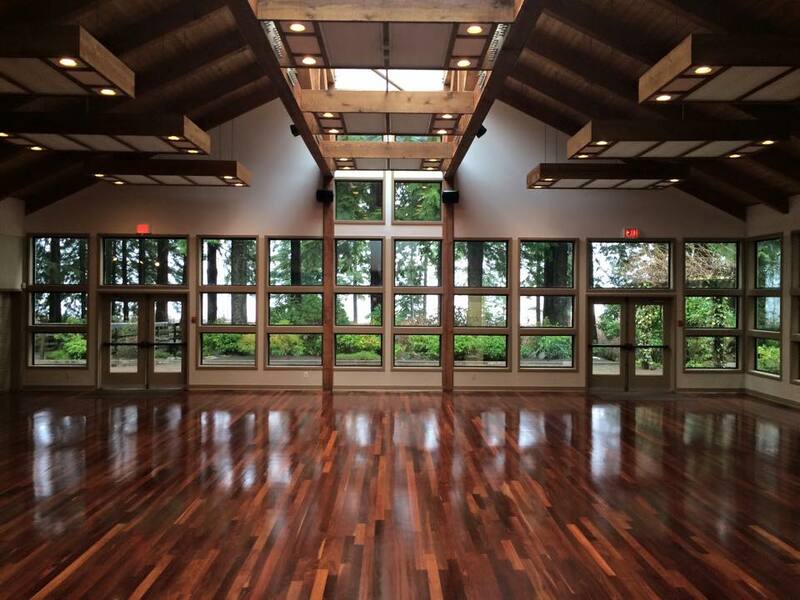 The Whonnock Community Association built the Centre with financial support of the Federal, Provincial and Municipal governments as well as corporate and personal donors. 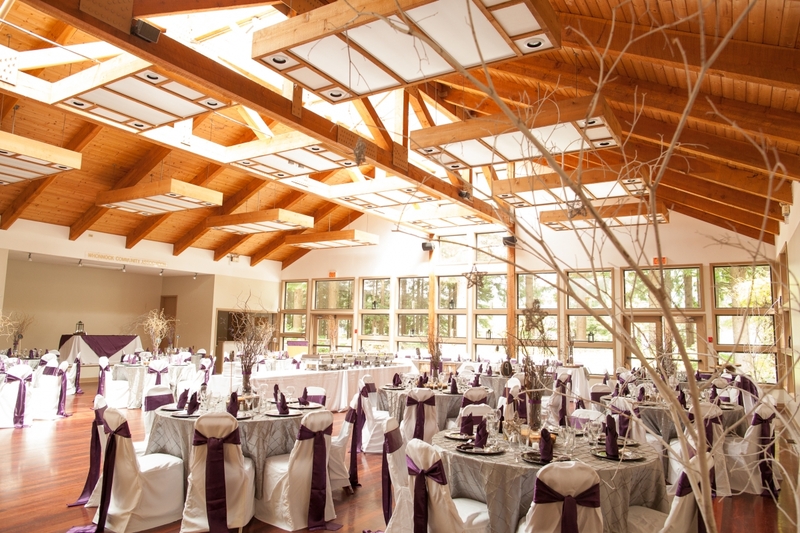 The Association opened the doors of Whonnock Lake Centre on July 16, 1988 and their board and other volunteers have managed the operation of the Centre for the last 25 years. 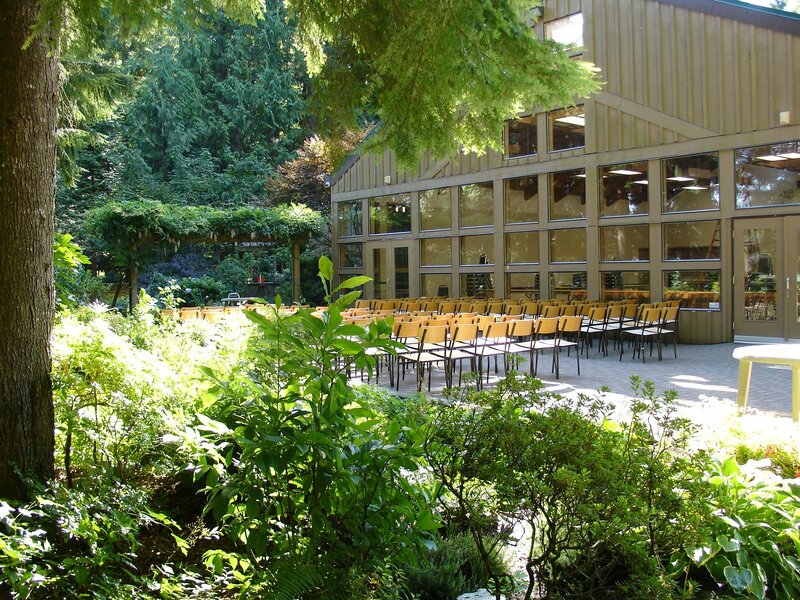 Today the centre is managed by Parks and Leisure Services of the District of Maple Ridge. Throughout the year the facility is the hub of the community’s activities where a selection of popular programs and events are offered. Regular programs at the Centre include those of Westcoast Shotokan Karate, Iron Mountain Movement, Jaimee Stokes Fitness and Yoga. The Centre is where the Whonnock Community Association and the Whonnock Weavers and Spinners have their meeting and arrange their events and happenings. 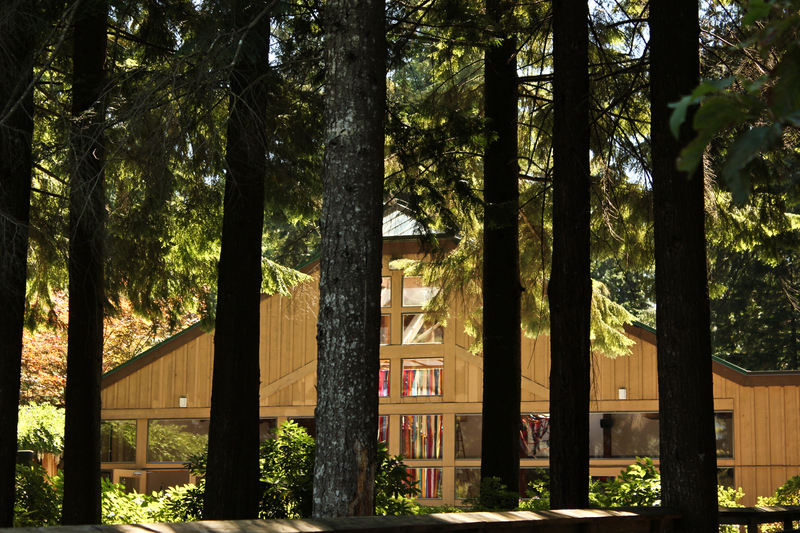 Whonnock Lake Centre is the home of Maple Ridge Canoe and Kayak Club and the Lakeside Preschool.